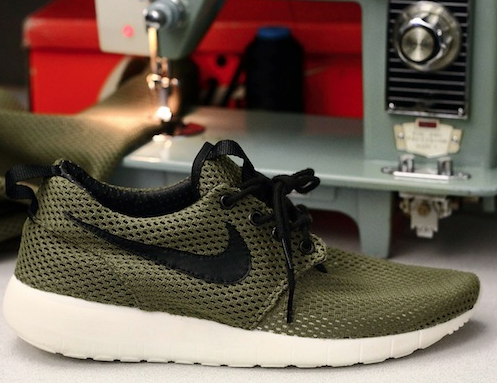 Who is ready for some new colorways of the Nike Roshe? This guy is! I highly recommend this interview with the shoe designer, Dylan Raash, which you can read now over at How to Make It. I know 2012 is hardly half way through - but I think its going to be difficult for a new shoe to enter the market with a better comfort level, design, and price point then the Roshe.